Foursquare leaders Daniel A. Brown, Ph.D., A.J. 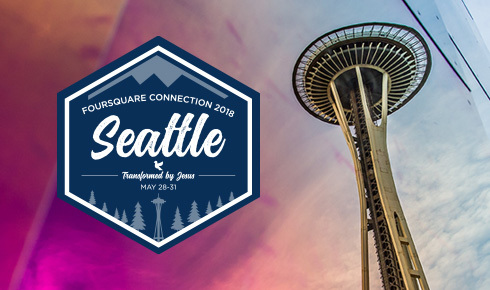 Swoboda, Ph.D., Jenifer Manginelli and Kimberly Dirmann discuss allowing the Holy Spirit to lead the church, in this workshop recorded live at Foursquare Connection 2018. The panel explores stewarding the Holy Spirit’s presence for all age groups, the pervasive ADD culture that often stops people from listening, and discerning words of knowledge and words of wisdom. To see more from Connection 2018, click here. Download this audio file free from Foursquare.